Remove stress from your life - EFFORTLESSLY! Is too much stress making you edgy, tense and anxious? Need a way to relax and start enjoying life again? This amazing subliminal audio recording will quickly and easily unlock ALL of your body's calming and stress-reducing mechanisms! 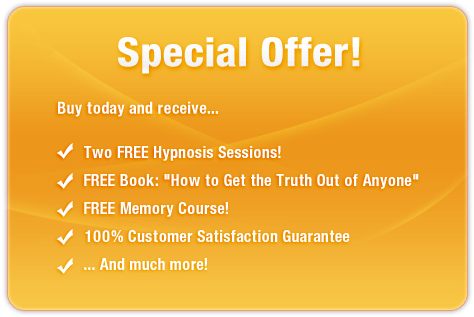 Using the latest in subliminal messaging technology, The Totally Stress Free session delivers thousands of powerful, positive, soothing messages directly to your subconscious ? allowing you to unlock the key to total relaxation in just MINUTES! Don?t let stress rule your life! Purchase Totally Stress Free TODAY and enjoy a calmer and happier future right away!